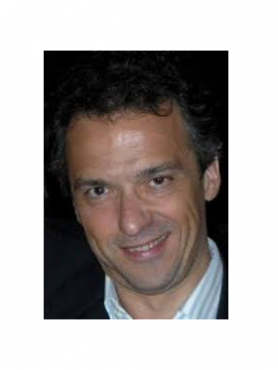 Filippo di Mauro is Visiting Professor at the Business School (BIZ) of the National University of Singapore (NUS), where he teaches macro and international trade, and Consultant of the Monetary Authority of Singapore. Professor di Mauro is Chairperson of CompNet, a large research network on competitiveness and productivity among major international organizations, central banks and academic institutions. His present research includes: 1) Productivity and resource reallocation using firm level data; and 2) Modelling global linkages, including global value chains. Professor di Mauro has more than 30 years of applied economic experience as economist and research manager in Central Banks (Bank of Italy (1984-1990, 1996-98), US Federal Reserve Board (May-September 2010), European Central Bank (1998-2016)) and International Development organisations (Asian Development Bank (1990-94), IMF (1986-88, 1994-96)). He joined the ECB since the start of its operations in 1998 where he directed for more than a decade the international economic analysis and the global economy forecast in its Economics department to then move to the management of its Research department. Professor di Mauro has a wide record of publications, including in academic journals such as the Journal of Applied Econometrics, Journal of International Money and Finance, Economic Policy. An economics graduate of University of Rome, he holds an MA and a PhD in Economics, from the University of Chicago and the American University, respectively.